We all are so much busy in our lives that remembering everything is practically impossible for human brain.So there are some apps to remind you of meetings, events and engagements as well as provide you with the information you require.These apps will assist you in reminding of things and helps you in day to day life. 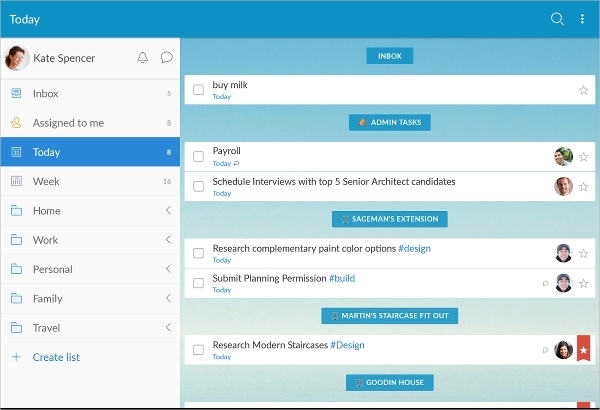 Wunderlist falls into various categorizes of the productivity apps. 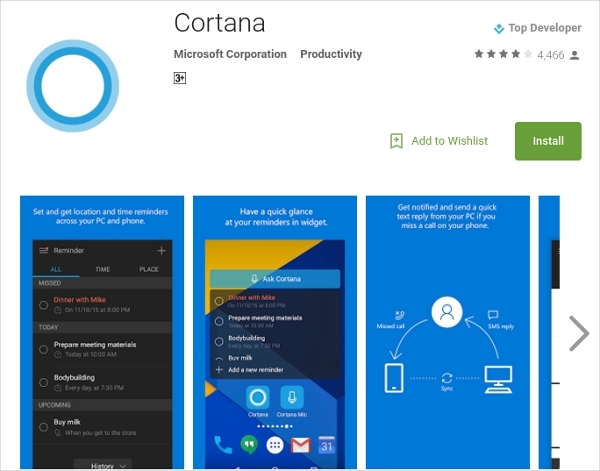 It is a master planner, To-do list app and also a personal assistant app. 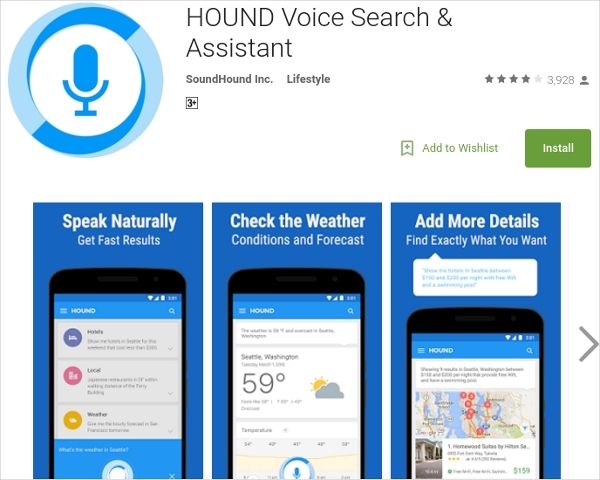 It is must have personal assistant app. Currently, Wunderlist has been adopted by millions of peoples across the world. The app helps in planning shopping, vacations and more at single place. With the application you can share shopping list with anyone, or even share project plans with fellows. The sync of the data between different devices is hassle free and efficient making it possible to access your data from anywhere. Wunderlist will never fail you at keeping all tasks on track. it is just recently Mark Zuckerberg said he uses the app. 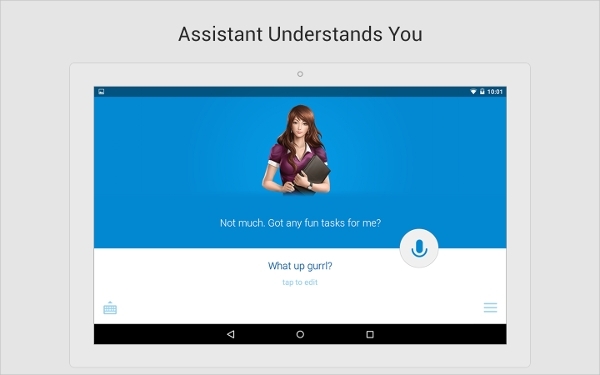 Quip is an upfront app when it comes to the list of the personal assistant app. The app works amazing, it is like virtual office, where all of your documents and todo list task are organized and put in place where you can easily access them. 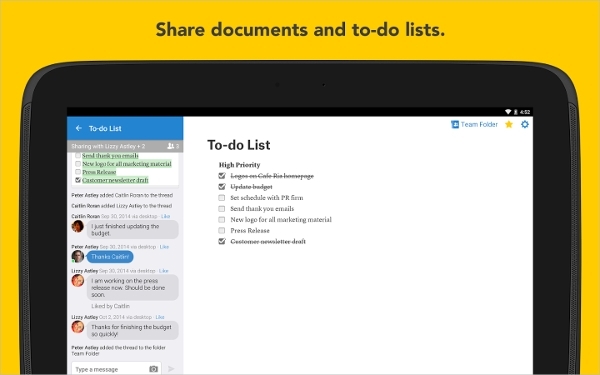 The application Quip allows its users to work with others on documents, checklists and spreadsheets. Using this app you can import, create, or share documents. Your colleagues can updated your documents that is you are working with them on the app. Quip interface is simple and easy to navigate through, it provides users with a side bars where you can see recent edits and updates your friends has made on a particular document. 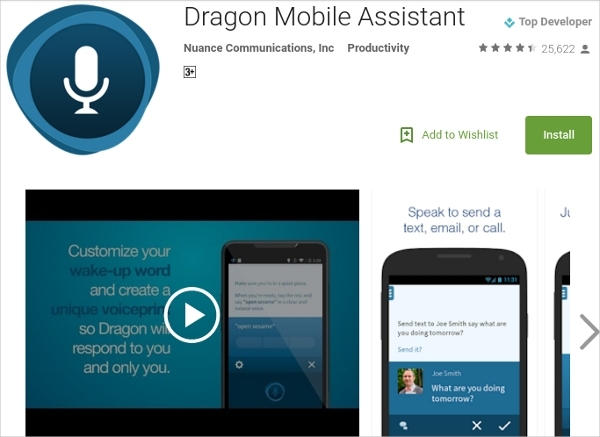 This is one of the most popular productivity app found in the Google play store. Google keep allows users to set and reminders for whatever you capture in mind and the app reminds you whenever you are in the right place and at the right time. 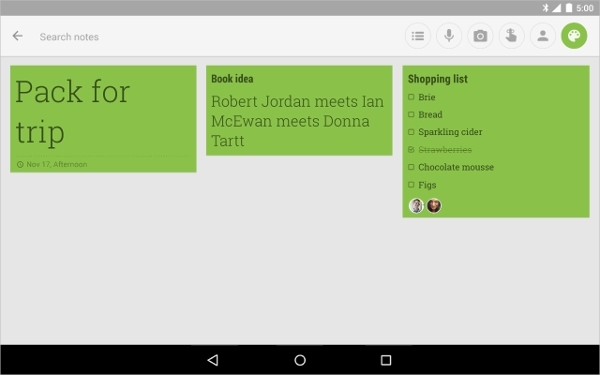 Google Keep allows you to add notes, images, and voice memos and share them with friends and family. You can access you information from all devices provided you log in using your email and password.